It’s easy to flaunt your favorite pictures when you can get them mounted on buttons, magnets, and mirrors. Lenzart offers a variety of sizes to choose from. Prints are produced on photographic paper then mounted to magnets or inserted into buttons and mirrors. Buttons are 3 inches in diameter. Printed full image on front and pin on back. 3 sizes to choose from – wallet (2×3.5) and 4×6. 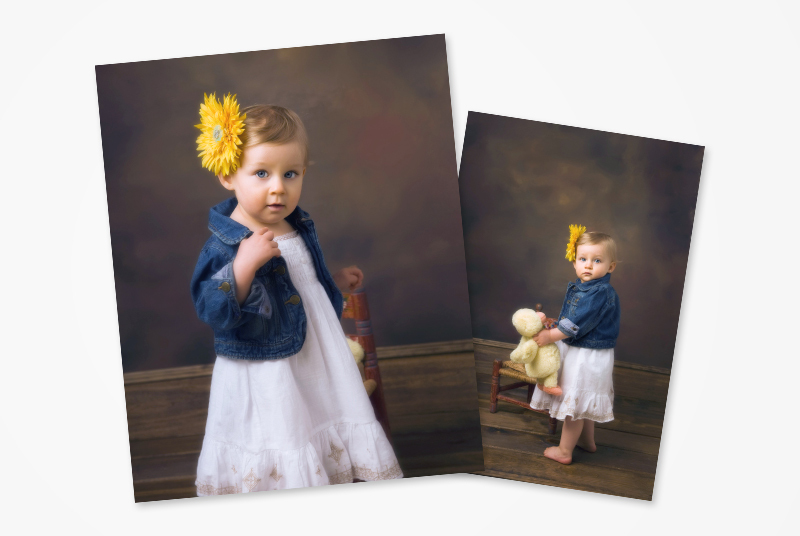 Wallet size is available in a group of 4. 4×6 are single. A great new trend – Save the Date magnets for graduation parties or wedding dates! Photo Compact is approx. 3″ x 4″ and has 2 mirrors on the inside. 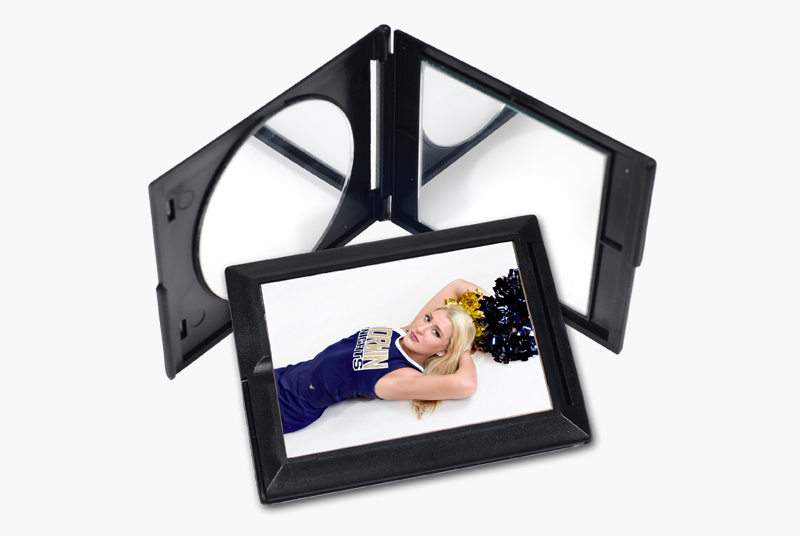 Your image is inserted into a protected frame on the outside.